Explore Angola with the Angola Field Group through local trips around Luanda plus presentations. 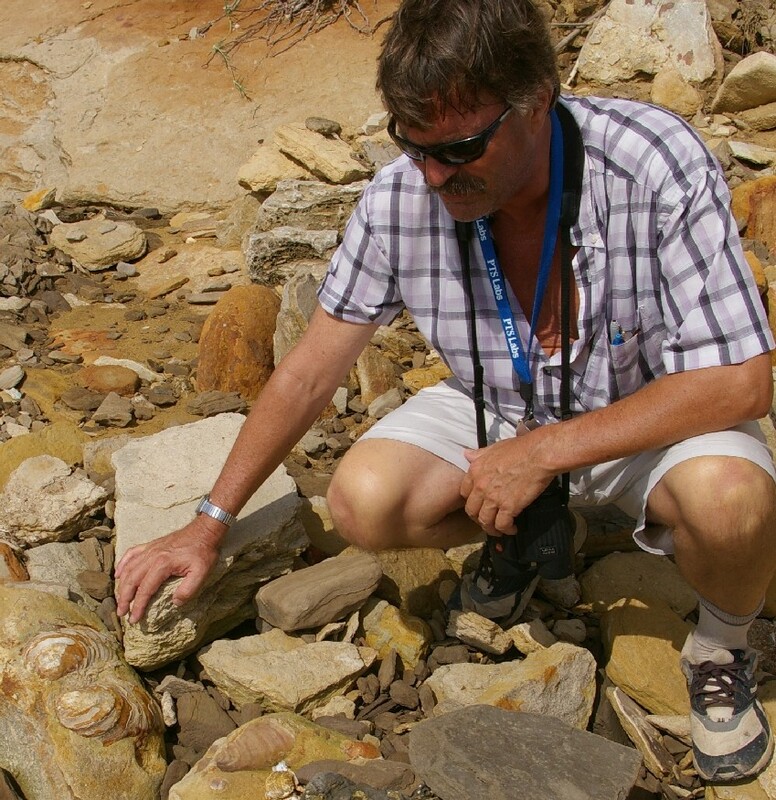 July 27 Field Trip: Geological trip to Bengo Oil Seeps! UPDATE: DUE TO POPULAR DEMAND THIS FIELD TRIP IS NOW FULL! WE WILL ORGANIZE ANOTHER ONE FOR LATER THIS YEAR. On Sunday, July 27 join the Angola Field Group for a geological field trip to Bengo province, departing Luanda at 7:00 AM and returning around 5:00 PM. 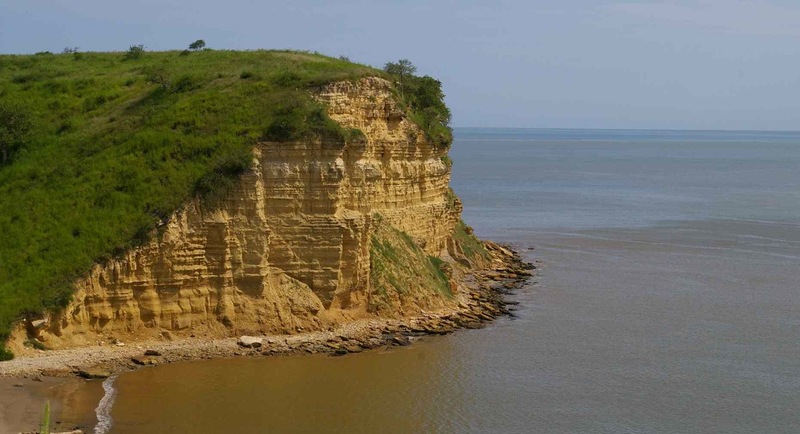 We will drive north from Luanda to Barra do Dande where we will look for fossils along cliffs at the foot of the beach (including Cretaceous Pelecypods/sea shells and ammonites). We will continue for 10 km northeast on the new road to the Lifune River where we will examine some historically well known (since the early 1800’s) naturally-occurring oil seeps in Libongos, today an asphalt quarry. 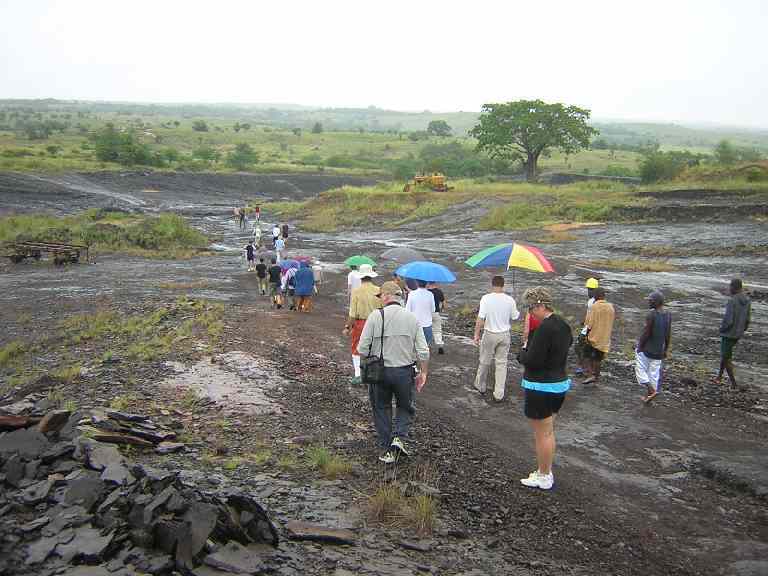 If time allows, we will visit a second asphalt quarry as we loop south to Caxito. 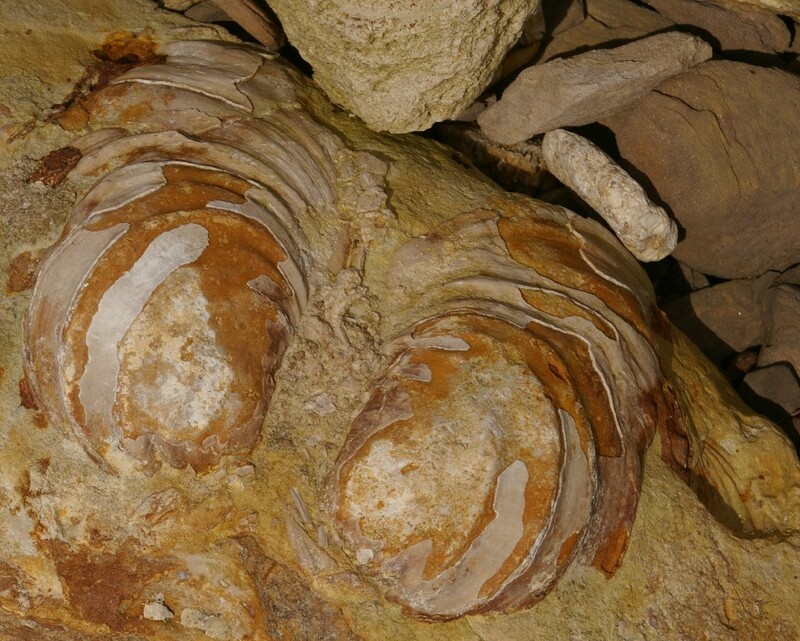 This whole area is known as the Kwanza Sedimentary Basin. The Angola oil industry was born in Bengo, not in Cabinda as some people believe. Old records indicate that as early as 1820, the Portuguese shipped out barrels of asphalt probably from the Libongos seeps. The first drilling for oil was carried out in 1915 by the Portuguese company “Companhia de Pesquisas Mineras de Angola” along the banks of the Dande River about 15 km inland from Barra do Dande. The first commercial discovery of oil was not made in Angola until forty years later in 1955 onshore at Benfica, just south of Luanda, and oil production commenced the same year. The field trip will be led by geologist Tako Koning who will explain the geology of the area and its significance to the Angola oil industry, using maps and satellite imagery. This will be the 7th time Tako has done this field trip and has never had any safety or security problems but be sure you have the approval of your Security Supervisor to go on this trip. Landmines do occur in the Caxito area and are marked by signs and red flagging. 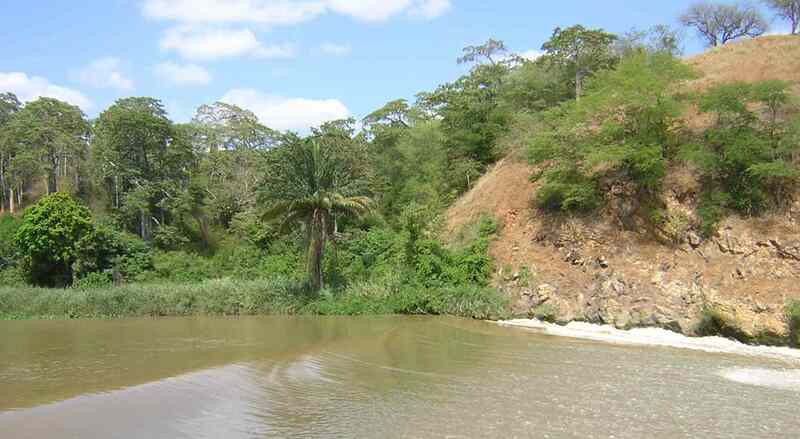 Lunch will be overlooking the waterfall on the Dande River near Caxito town site. Make sure to pack your own lunch and drinks. There is a provincial border crossing at the turn off going to Barra do Donde where frequently foreigners’ documents are examined by immigration, so you must have with you your passport and a valid visa. Notarized copies of passports and visas are unacceptable so if your documents are not in good order, then you should not sign up for the field trip. All Angola Field Group trips are taken at your own risk. Our meeting point and further details will be provided once you sign up for the trip. To sign up email angolafieldgroup@gmail.com as soon as possible since limited space. Your vehicle should be a 4 wheel drive. If you have space in your vehicle for passenger/s, please indicate. There are many vehicle-less people who would appreciate the opportunity to explore some of the countryside.